During today’s Q4 2012 earnings call with Google, the company’s CFO Patrick Pichette touched on the low revenues and losses that continue to pile up at Motorola. With investors and media curious to know when Google thinks they will turn this sinking ship around, he offered up a couple of thoughts. Pichette first mentioned that even after they acquired Motorola, they had 12-18 months of product pipeline to work through before they could get to work on their own stuff. We talked about this when the RAZR HD was announced, pointing out that it and the RAZR M may be the last Sanjay Jha (former CEO) inspired products that Motorola would release. Now that the “new” Motorola has had some time to get all of that former stuff out of the way, they can finally focus on bringing something new and innovative to the market. Will that be the X Phone? Probably. And second, Pichette told investors to expect there to be fluctuations from quarter to quarter. They’ve made adjustments in the supply chain, restructuring of the company also appears to be an ongoing process, and new products have yet to find their way to market. 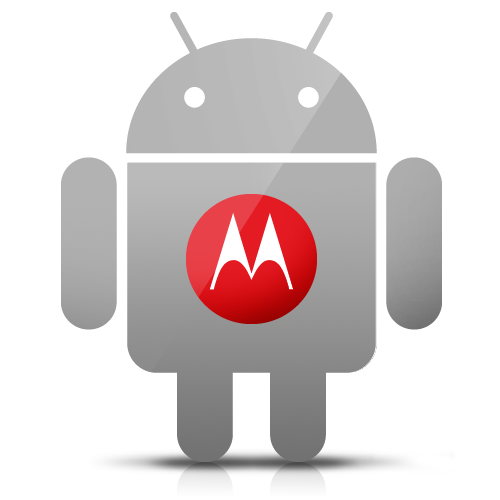 I don’t think it’s a guarantee that Google will turn Motorola around, but most of us expect this now Google-powered company to do something groundbreaking in the mobile world that will help bring them back. Hopefully we see that soon, though, as these questions are going to continue to be posed until that happens.